Make Siyaloba Training Academy your company’s strategic community development partner and earn valuable points on your BBBEE scorecard. Siyaloba Training Academy is inviting organisations who seek effective and sustainable solutions for transformation and economic development to partner with us. 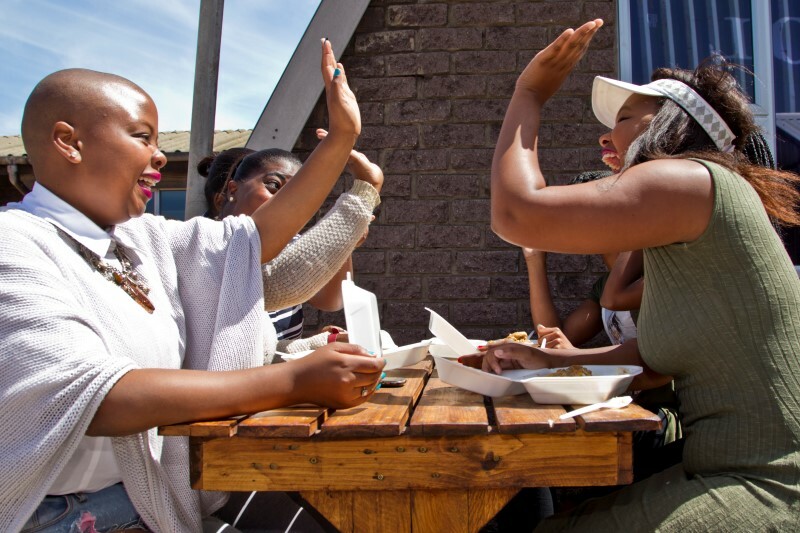 By supporting unemployed learners in rural coastal communities, Siyaloba ensures that investors benefit by achieving valuable Skills Development and Socio-Economic Development points in terms of the amended BBBEE score card. Re-enter formal training and development. Siyaloba Training Academy is committed to inclusive training and endeavours to remove all barriers to learning that may exclude individuals and groups from accessing funded training opportunities. 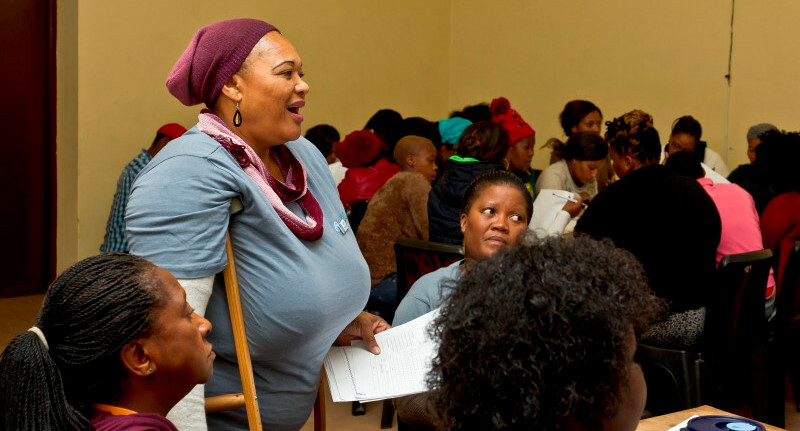 In line with our commitment to quality, relevant training for all South Africans, people with disabilities will be represented throughout our training programmes. Read about the success stories from learners previously trained through our funded training initiatives HERE. 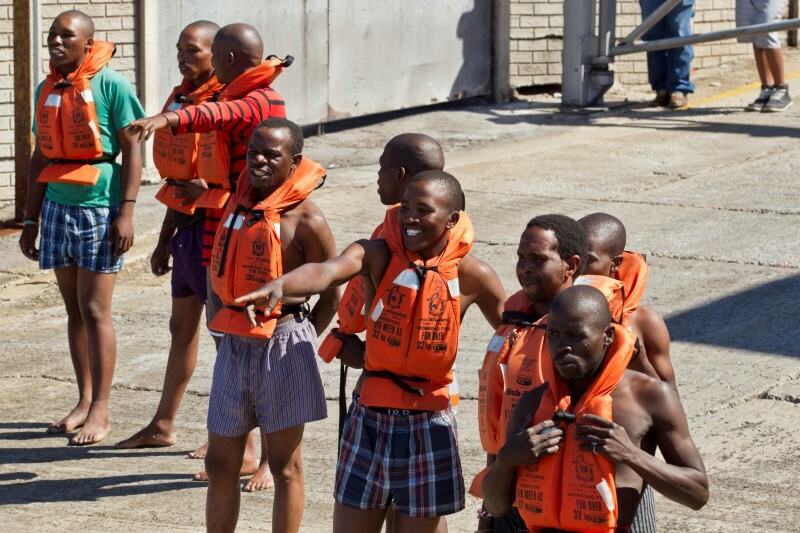 What benefits are available to companies wishing to fund training for unemployed learners in coastal communities? Tax incentives to ease the cost of funding relevant training for unemployed South Africans. There are various tax incentives and allowances in place to encourage corporate South Africa to assist in dealing with our skills crisis. Read more about these incentives HERE. Contact our team directly to find out more about how you can support unemployed youth and vulnerable groups and earn BBBEE points. Kind offers of financial support, donations of time, expertise or other services are always warmly appreciated. Please Contact Us today, we’d love to hear from you. Up to 5 SED points are available through donations made to Siyaloba Training Academy, a Section 18A Public Benefit Organisation.